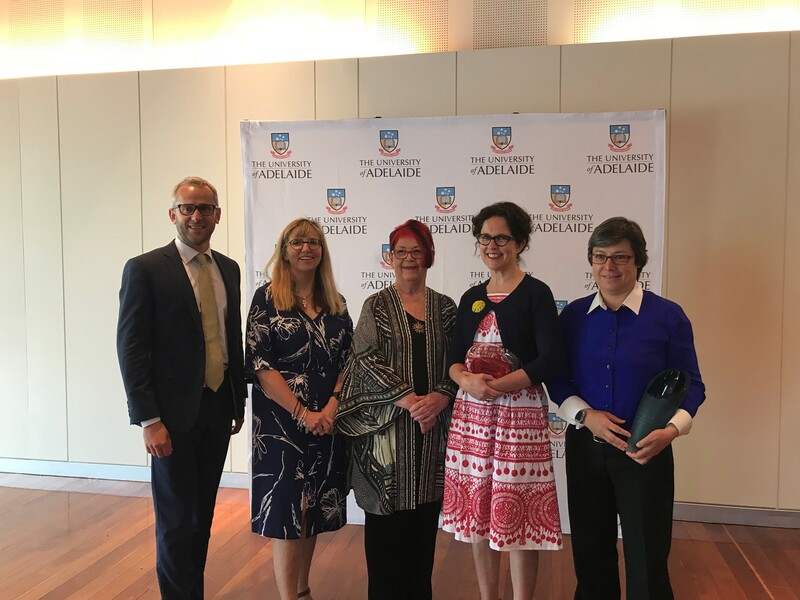 On Friday 24 November The Hon Margaret Nyland and Ms Moya Dodd were recipients of the 2017 Distinguished Alumni Award and Ms Annabel Crabb received the James McWha Award. 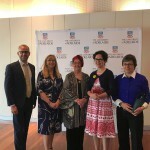 The Adelaide Law School congratulates each recipient on their success. This entry was posted in Events, News and tagged adelaide law school, Distinguished Alumni Awards. Bookmark the permalink.